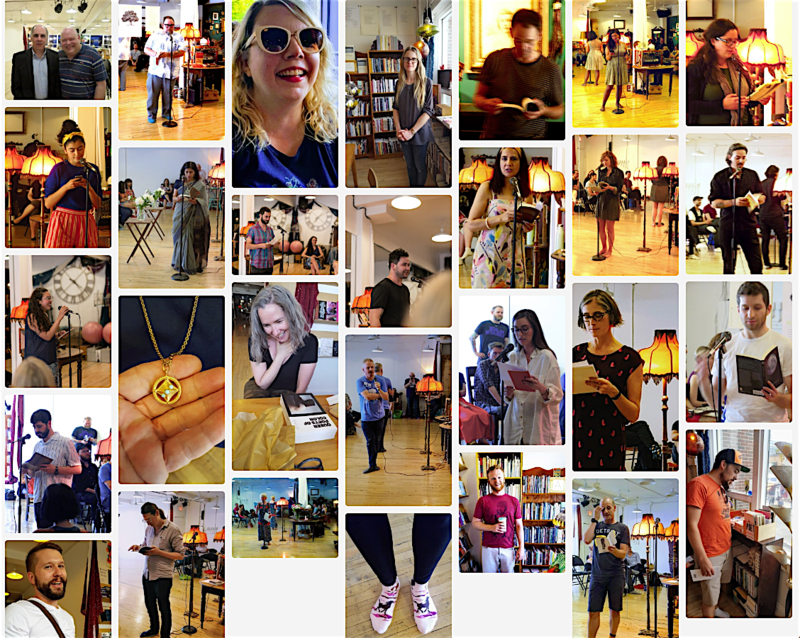 knife fork book is creating Canada's only all-poetry bookshop. Powered by poets. Now in our third year, KFB continues to thrive as the destination for poets and poetry, launching our new KFB Poetry Lab, Saturday Afternoon In Store Series, and our Signature Series, KFB FRIDAYS. We have one aim, to champion poets and poetry. Join us.